“Enquête exclusive” is a weekly programme broadcast on M6 since 2005, in the format of an investigative report. Through his travels, Bernard De la Villardiere has got us used to discovering the world and all its new phenomenon, helping us to understand them in the process. Falling incomes, never stopping the rhythm, competition with Eastern Countries … working on the road becomes more and more difficult. And some of those drivers are exhausted or too stressed, transformed into “rolling bombs”. As a result, heavy goods vehicles are responsible for 12% of road accidents. Causing it, drug abuse, and alcohol, sleeping drivers or high speed. Among the most dangerous, there are those called “road slaves”: drivers from eastern countries, paid 600 euros a month and capable of driving for 3000 kilometers without sleeping. Some others, as Denis, driver for 25 years, continuing to work with passion… if they don’t cross Calais. Closest to England, every day, hundreds of clandestine people try to get on the trucks, and many succeed to hide inside. Sometimes facing death. Drivers have to face a new problem: the theft of merchandise. More and more trucks are robbed. A real criminal organization (with fake drivers) who work on French roads and sell stolen cargos all over Europe. We have met, exclusively, the presumed leader of an international mafia for stealing cargo. Despite difficulties, the work still inspires dreams. Especially for the lovers of beautiful machines. In France, truckers drive in vehicles with shining chrome and special looks as amazing as any one of the giant trucks in USA. 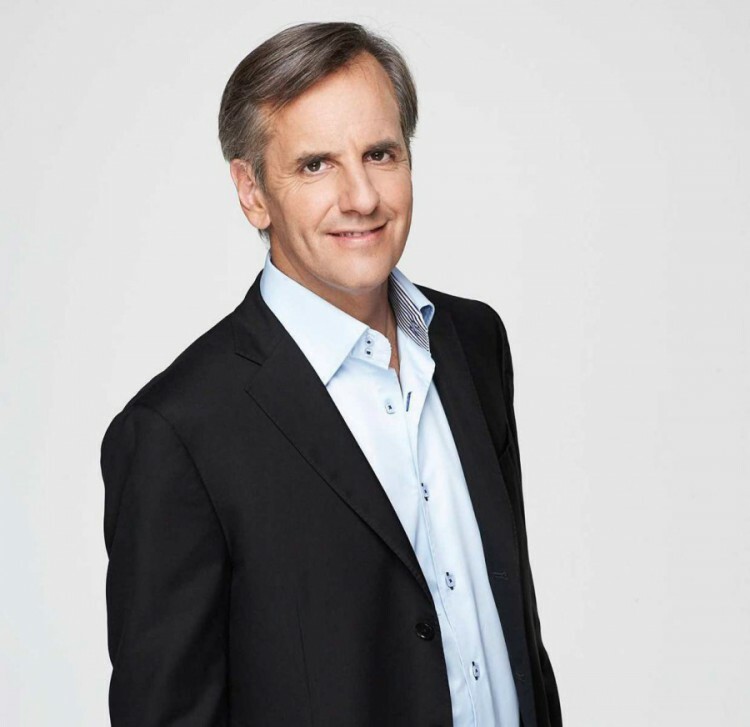 Star journalist, Bernard de la Villardière hosts since 2005 the magazine “Enquête Exclusive” on M6. Graduated in journalism, public law along with politic sciences, he obtained a license of journalism at the CELSA. Bernard de la Villardière makes his first steps as journalist in the public television service in the 80’s before going to radio. He broadcasts news in a Vendee radio, and then writes briefly for a reunion newspaper. He contributes to the birth of France Info in 1987, and also to the information channel LCI, in 1994, and then works for RTL between those two launches. In 1998, he is nominated responsible of morning news at Europe 1 before being recruited by M6 at fall. In September 1998, Bernard de La Villardière, joins M6 to host “Zone Interdite”, the Sunday magazine of great reports about society created by Patrick de Carolis in March 1993. From 2001 to 2005, he hosts in parallel “Ça me révolte” on the same channel. In 2003, he creates his production company, “Ligne de Front”, before buying the information website “lesinfos.com”. In 2013, he produces the controversy documentary on the Outreau case, “Outreau, l’autre vérité” out in theaters on Mach 6, 2013, directed by Serge Garde, former journalist at l’Humanité.